In the midst of all hustle-bustle happening for the upcoming party/wedding, you notice your bloated belly. Stress level rises as for how the heck will you flaunt the designer lehenga or the crop top. Might as well have the perception that you have gained weight leading to taking up on fad diets and starvation, yet again resulting in irritability and mood swings hampering the party mode for you and everybody. Reasons for bloated belly are many, some are considered to be normal and some reasons can be pretty serious. Without going deep into the causes and sound “scientific or technical”, let's dive into its solutions. 1. 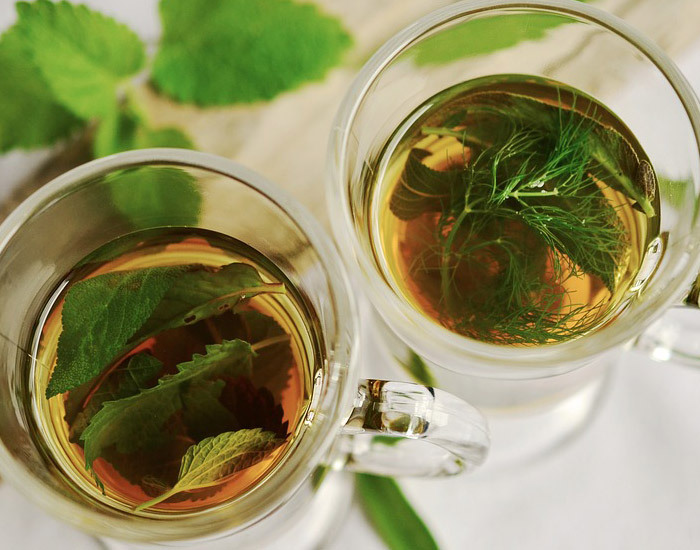 Herbal Teas – Sipping teas like peppermint tea or cumin water throughout the day can have an instant effect on bloating, gas and flatulence. Peppermint has relaxant and antispasmodic properties which are helpful in relieving gas. 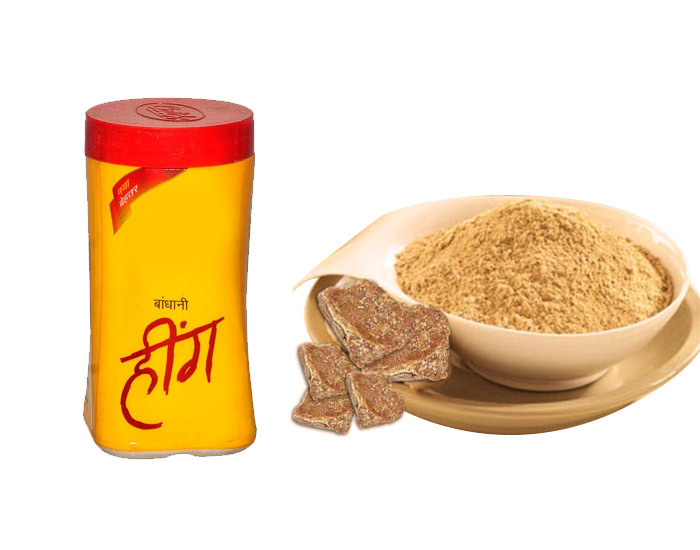 Cumin, on the other hand, helps in improving digestion and further prevents forming gas in the body. 2. 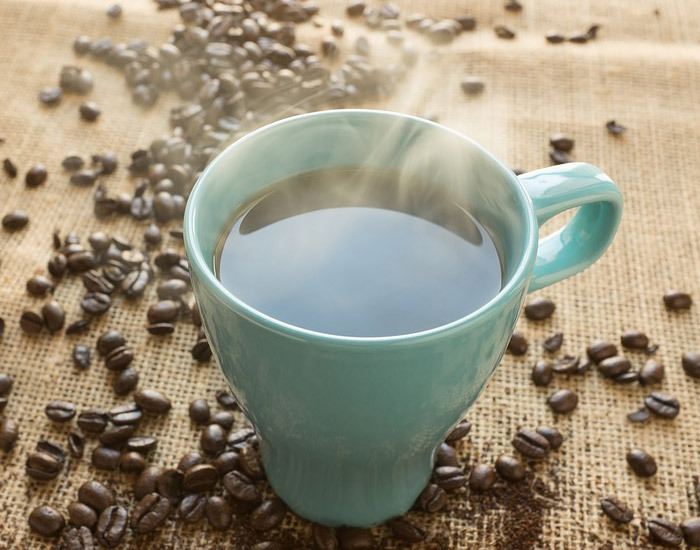 Black Coffee – Coffee acts as a diuretic flushing out water retention. If the bloated belly is caused due to water retention, coffee is one stop solution and works great if taken in recommended daily allowance. 3. Asafetida – Have Asafetida (heeng) with black salt in yogurt right after lunch to support the flat tummy in the evening. Asafetida is also found helpful in treating IBS (Irritable Bowel Syndrome). 4. Go Sodium Free! 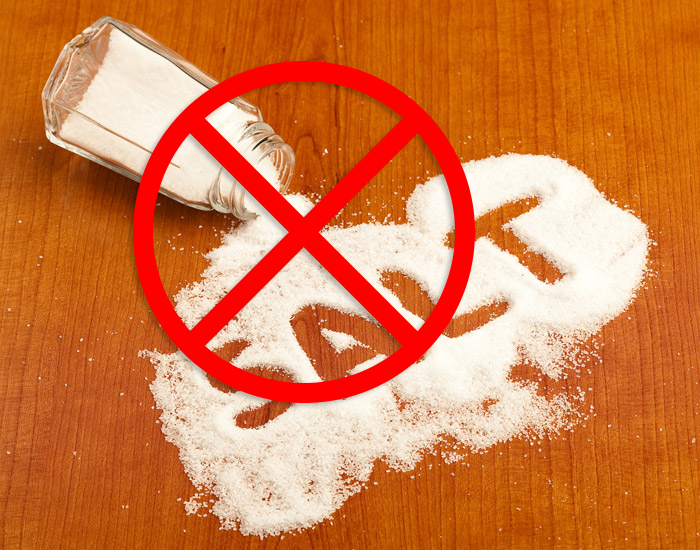 – Ditch the salt from your diet a day before the event and feel/look leaner. High salt diet also contributes to double chin or bloated face. So if your concern is your pretty face, going sodium free is a must. 5. Chew Properly - Sometimes eating too fast and not chewing properly can lead to swallowing more air causing abdominal bloating, so people savor your food with every bite.